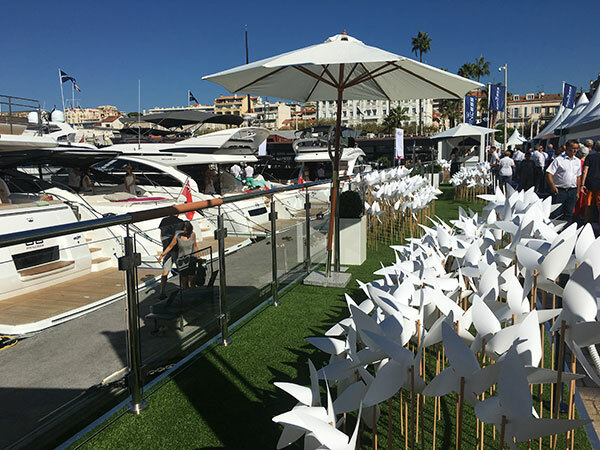 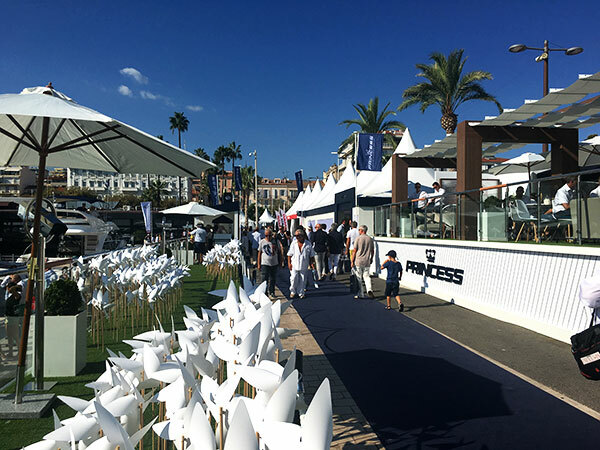 Welcome to the Princess fleet in the world’s biggest yacht show! 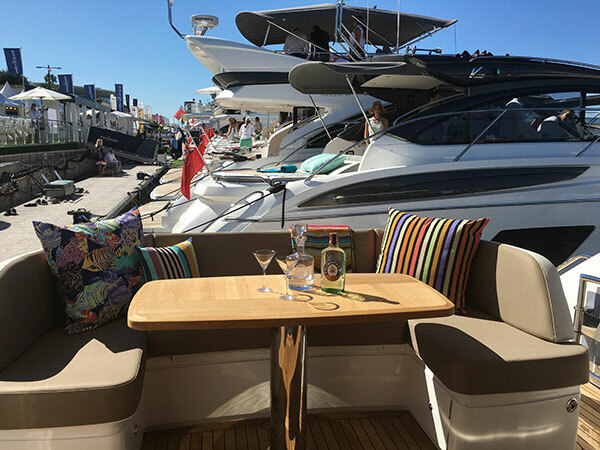 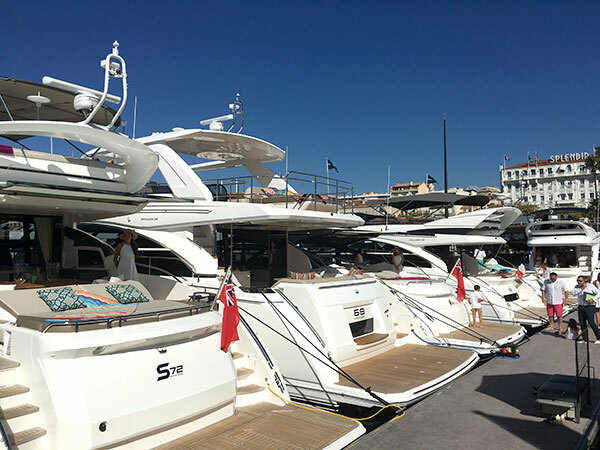 An exciting line up of 10 Princess Yachts, from 35M & 30M M-Class Yachts, to 82 Motor Yacht, 75 Motor Yacht, S72, Princess 68, V58, Princess 52, V48, to the latest launch of the Princess 49, you will certainly find a Princess to your liking! 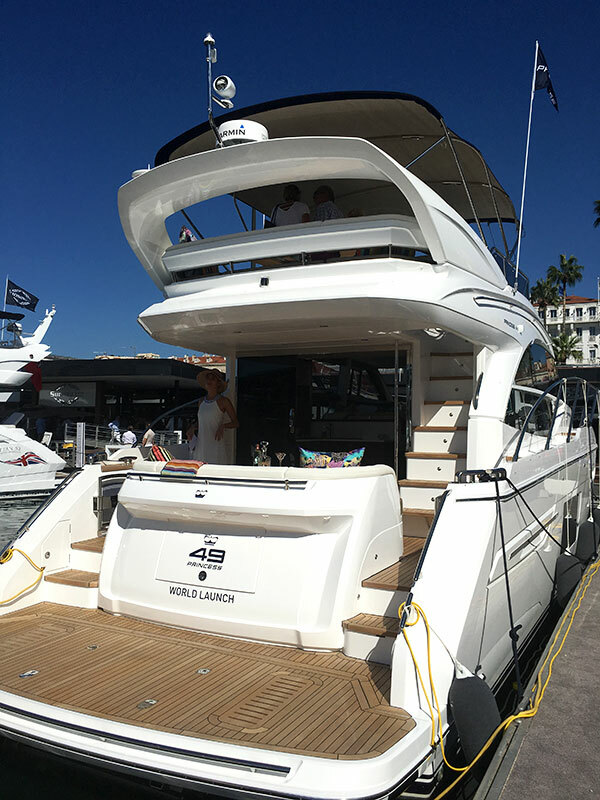 The debut of the Princess 49 is making a splash and will arrive in Asia next month! 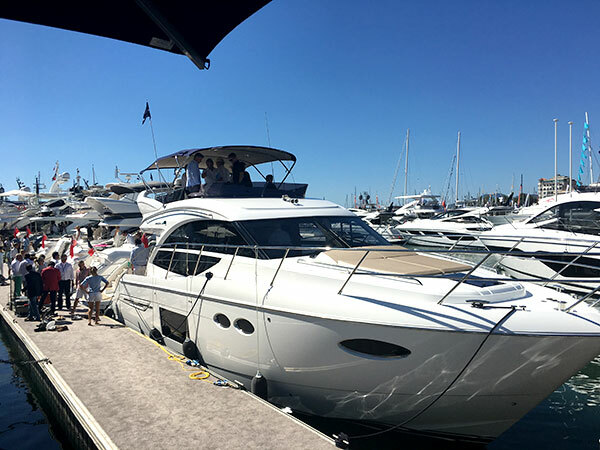 Princess Yachts South East Asia is proud to be the first market to present this model after the World launch! 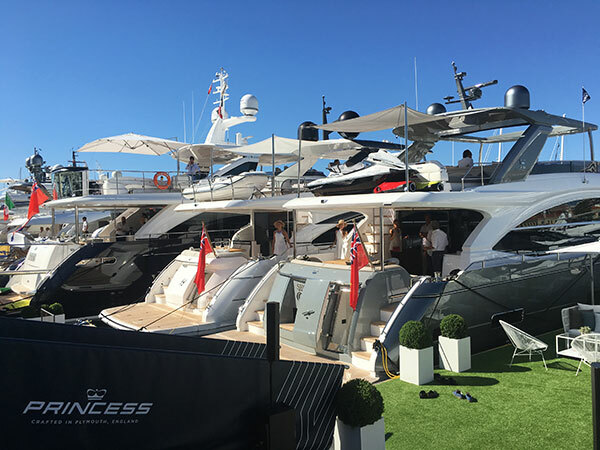 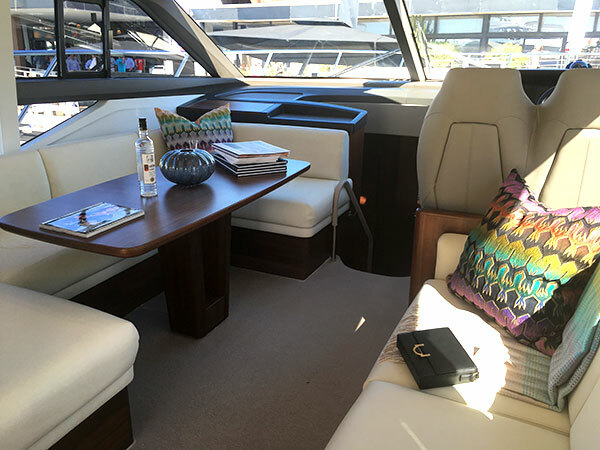 The Princess name has become synonymous with all that is finest in luxury motor yacht design and as part of the Moët Hennessy Louis Vuitton (LVMH) family, has become a brand of distinction around the world. 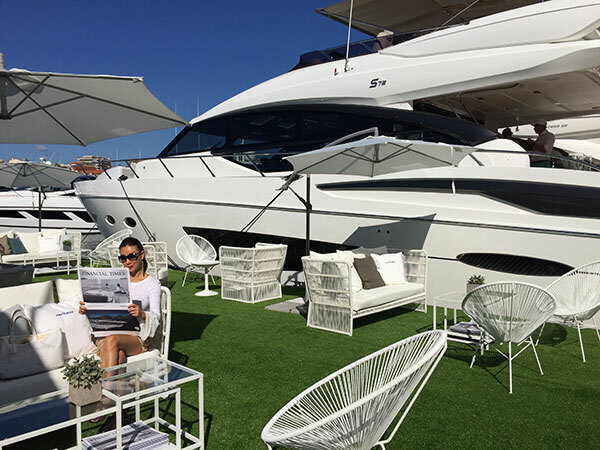 LVMH’s luxury portfolio unites many of the world’s most aspirational brands, including Louis Vuitton, Christian Dior, Fendi, Moet & Chandon and Feadship: brands which have achieved iconic status through that rare combination of tradition and innovation, creativity and cutting-edge design.